IT Jobs in Delhi NCR are back with a bang. 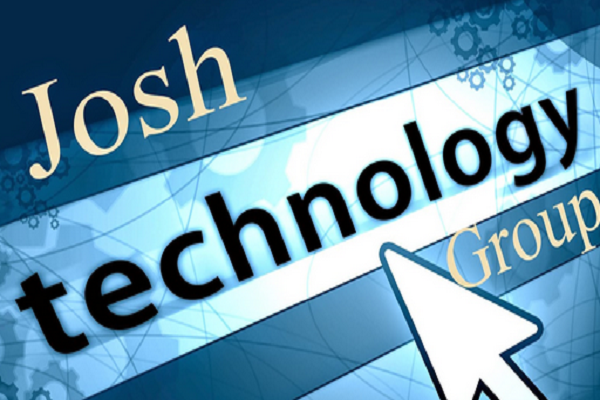 Find your perfect fir with this Software Developer job in Josh Technology Groups. Earn up to 6.5 lakh with this best of the best IT jobs in Delhi. Software Developers are the elites of the IT industry. It is no wonder that there is always an opening for them when you search for IT jobs in Delhi NCR or any other place for that matter. However, not all the jobs appreciate the hard work Software Developers put in their job. So, we decided to bring you a job that is being loved by Glassdoor reviewers and which will help you grow as a family. Josh Technology Group in Gurgaon is hiring and it is looking for, as you must have guessed already, Software Developers. 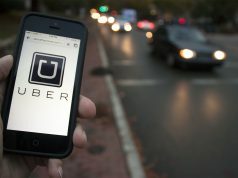 The company believes in the start-up work culture and adheres to it. With alumni from prestigious colleges like IITs and NITs, Josh Technology Group has got the hang of business right. Moving in a fast-paced environment, the company’s motto is “Think Big and Achieve Bigger.” Josh Technology works on transforming ideas into realities and moves across various domain, like automobile retail, lead analytics, energy trading, social networking, video streaming/ analytics with ease. They are on the lookout for talented people who can keep up with the pace with which the company works, be willing to learn new things and maintain the quality of the work even under tight circumstances. They are looking for a graduate in B.Tech /B.E., M.Tech./M.E., MCA, P.G.D.C.A. If you have strong analytical skills and can solve problems efficiently and effectively, have an interest in Data structures and algorithms, then this job is for you. You also need to be proficient in Java/ Ruby/ Django and have good verbal and written communications skills. Apart from the good pay? You get to learn from a team dedicated to delivering the best. As one of the reviewers mentioned, with Josh Technologies you won’t settle for third class, you will learn to be a “world class Software Developer”. Good appraisal, friendly work environment, zero or negligible office politics and a place that will help you learn and grow are some of the reasons why you should be a part of this company and search no more for IT jobs in Delhi. Qualification: B.Tech /B.E., M.Tech./M.E., MCA, P.G.D.C.A. The selection process will be based on a written test followed by a job interview. You can read more about the job opening or apply for it here. 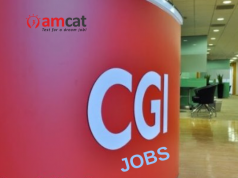 You can also look up more IT jobs or IT jobs in Delhi NCR or even fresher jobs at our AMCAT jobs portal and find the job that helps you grow and pay well. In the case of doubts or queries, you can drop in your thoughts in the comments section below.